My family is heart broken. 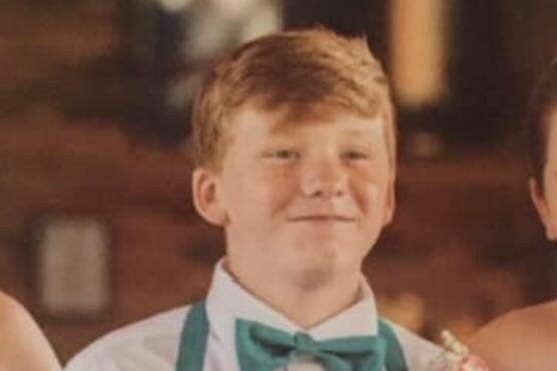 My 13 year old little cousin Ethan Bailey tragically passed away Sunday March 3. We are raising money to help with final expenses and his family. Any donation is greatly appreciated and will go to his mother, Aprile. Thank you. Just wanted to say “thank you” to everyone. Please pray for our family as we lay Ethan to rest today. Just wanted to thank everyone for all the prayers and help. Our family appreciates each and everyone of u.
Here’s the arrangements for Ethan. There is also a place to donate link to his obituary. Thanks so much for all the help and prayers.